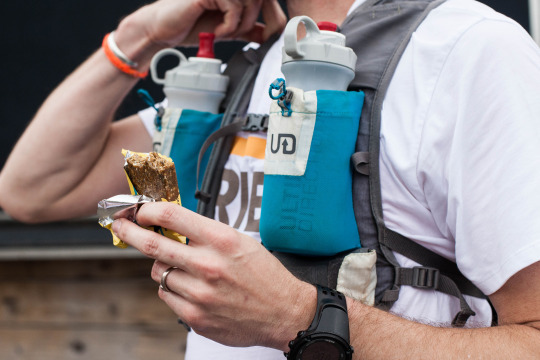 Refuel and recover correctly to help you train smarter. Rest and recovery is often overlooked. On a daily basis we put our bodies under large amounts of strain and stress and what you do before and after your workout is just as important as what you do during it. Add in these quick and easy tips to improve performance and help train smarter. Refuel. Take on between 10g – 20g of protein, and 20g – 40g of carbohydrate within half an hour after exercise. This is your glycemic window – the period when your body is most receptive. Eat Smart. Try include foods with all 9 essential amino acids, these are vital to help build and repair muscle tissues. Eggs are a great option. Get moving at work. A daily lack of motion damages our posture, muscle strength and effects are flexibility. Spend just 5 minutes every hour moving around, this will help the blood circulate, keep you loose and make the next workout less of a shock. Reach your limits. Push yourself beyond fatigue and take on a morning fasted training session. Forcing your body to work in irregular and tough conditions will improve fitness and force your body to tap into different fuel systems improving your fuel economy. Rehydrate. Electrolytes like sodium, potassium and magnesium, are lost through sweat and need to be replaced, (we can see this through white marks left on our kit). Just add a touch of salt to your post-workout meal to replenish these.